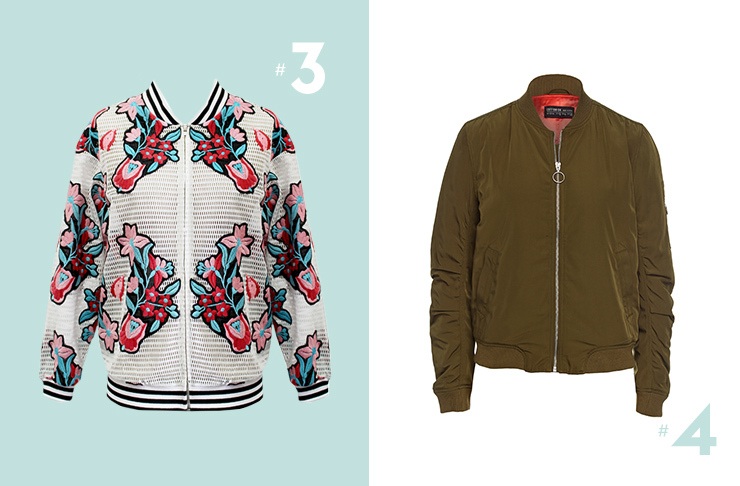 We have the Yeezy steeze to thank for bomber jackets making its way back to the fashion world. While sport luxe looks have been a trend for a few seasons, fashionistas alike are taking the trend to a new level. Mainly seen on street style veterans, this look can be approached with casual cool attire. Think, your favourite pair of black skinnies worn with your latest Adidas yeezysneakers and a pair of suave sunnies. If you are yet to join the fashion movement, look no further as we have eight of the best bomber jackets to keep you looking cool. Details are key with Andrea Moore’s gold leaves and gold-accented jacket. Be confident in your style with Cooper’s boldly printed bomber. Pair this with black skinnies and boots for the ultimate on-trend look. 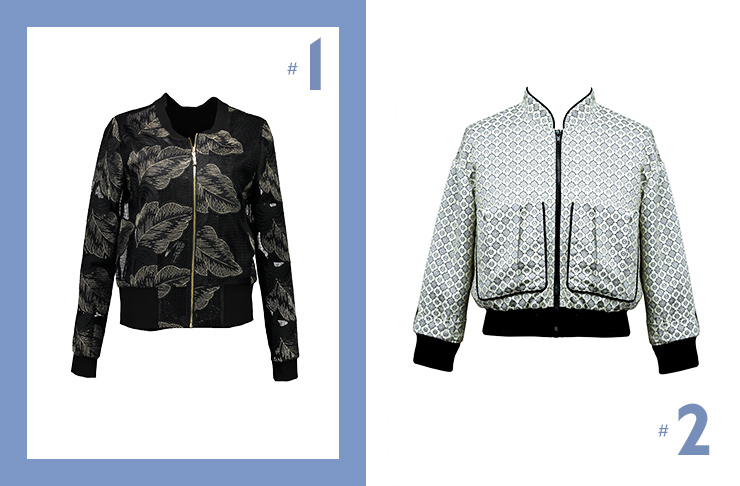 Tap into two trends in one with this oriental-style bomber from Coop. We love the pops of colour combined with the sporty stripes. You can’t go wrong with a classic khaki bomber in your wardrobe. Try this one from Cotton On. Satin swag is what comes to mind with Neuw’s bomber jacket. Look luxe in this silky number. We’re feeling reminiscent of Grease’s pink ladies with French Connection’s pastel pink bomber. Get one for all your friends to create the ultimate girl gang #squadgoals. 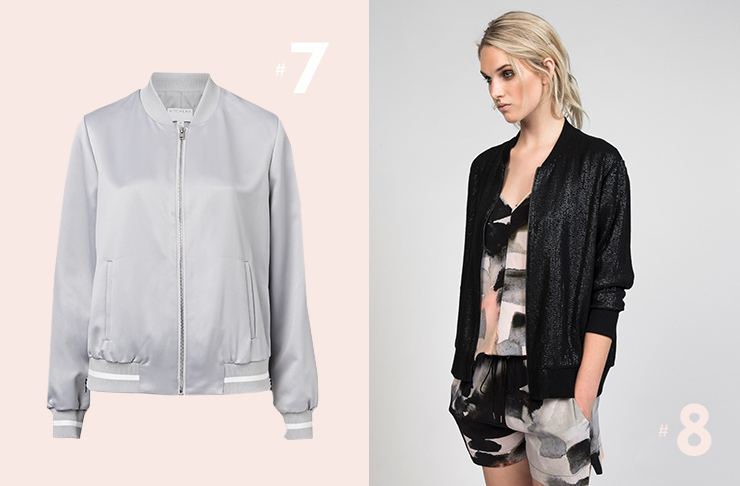 Ooze style with a slinky silver bomber. We’re taking notes from Juicy Couture’s two-piece tracksuit and bringing back similar vibes. Recreate this look with Witchery’s bomber. If you want a versatile bomber to take you from day to night, then this Juliette Hogan version is the one for you. Need more fash inspo? Here are 8 Of The Best Off The Shoulder Tops.